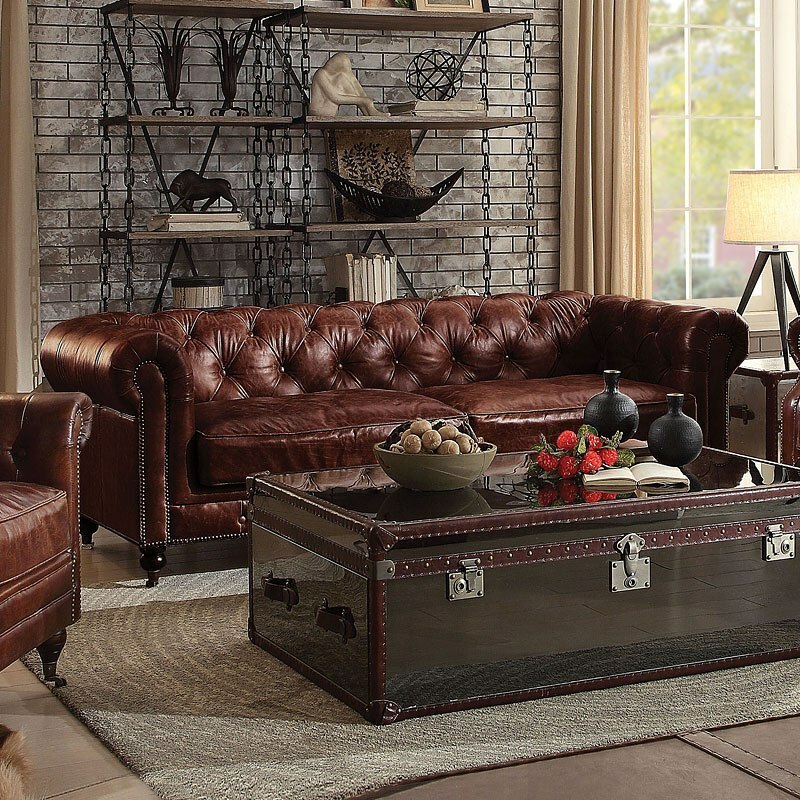 The start of the new year is just the right time to renovate your living room. While looking for a sofa to become the right one in your house scheme on FurniturePick you will find plenty of sofa designs and styles. Today we will guide you through the most popular types of sofas. Afterwards, you will be able not only to understand a difference between Chesterfield and Camelback, but also explain it – learn more today!